**Multiple offer situation. 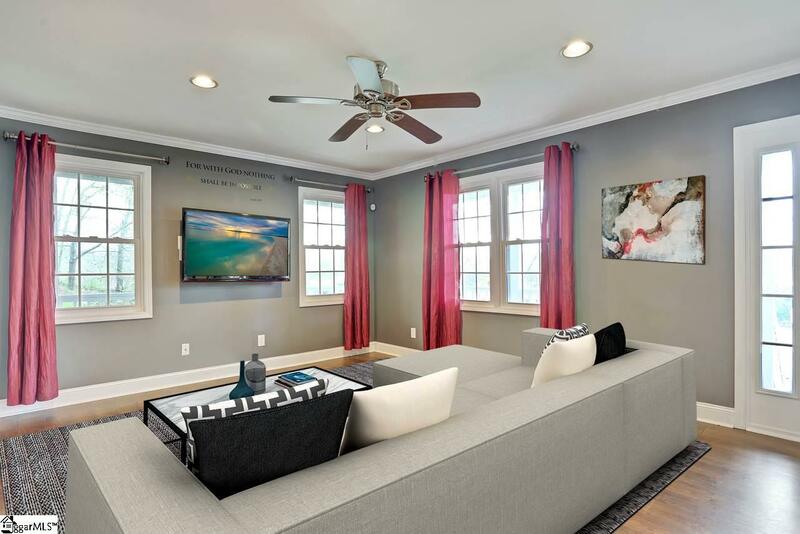 Highest and best offers due by 6:00pm 4/13/19. 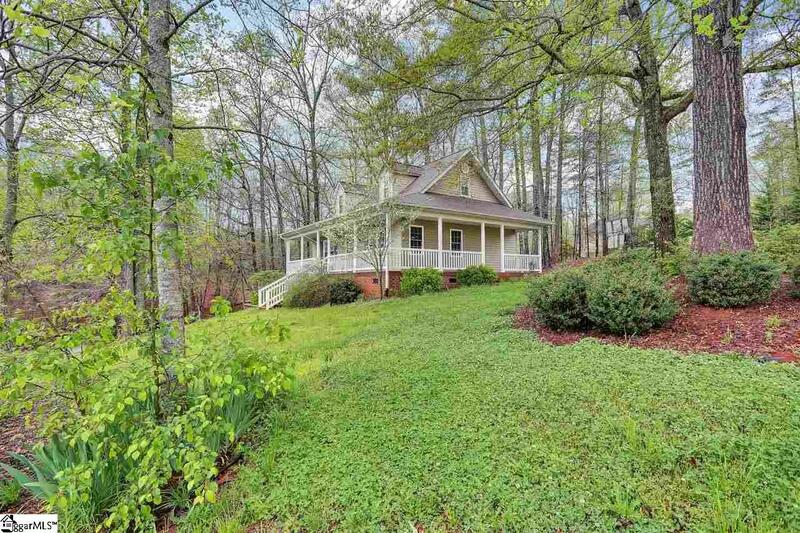 Cape cod home with attractive wrap-around front porch. Entering the home, you will appreciate the open concept between the living room and the kitchen. The laminate flooring is beautiful and spans throughout the main floor. The kitchen boasts a great eat-in area, stunning granite countertops, and stainless steel appliances. The master bedroom sits on the main floor and is a great size with a full master bathroom complete with a tile shower and flooring, a pretty vanity, and a walk-in closet. 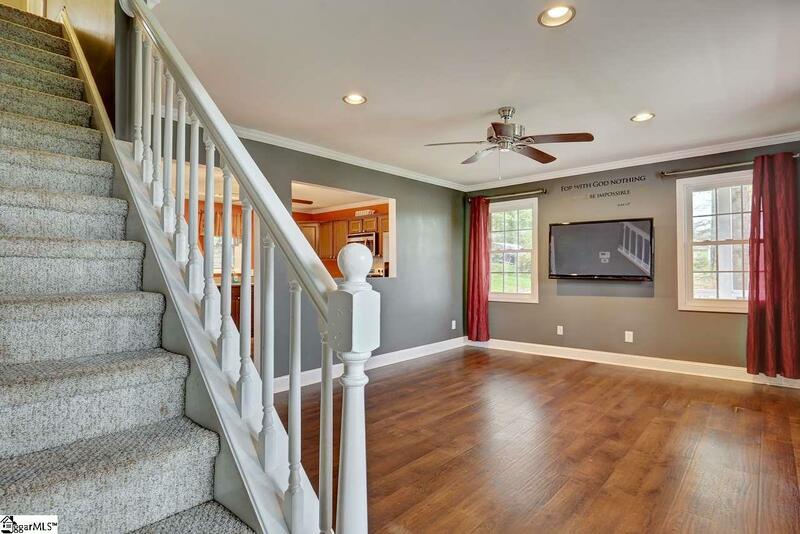 Upstairs, both bedrooms are huge and provide ample space for any of your needs from a kids room, guest room, rec room, man cave, etc. 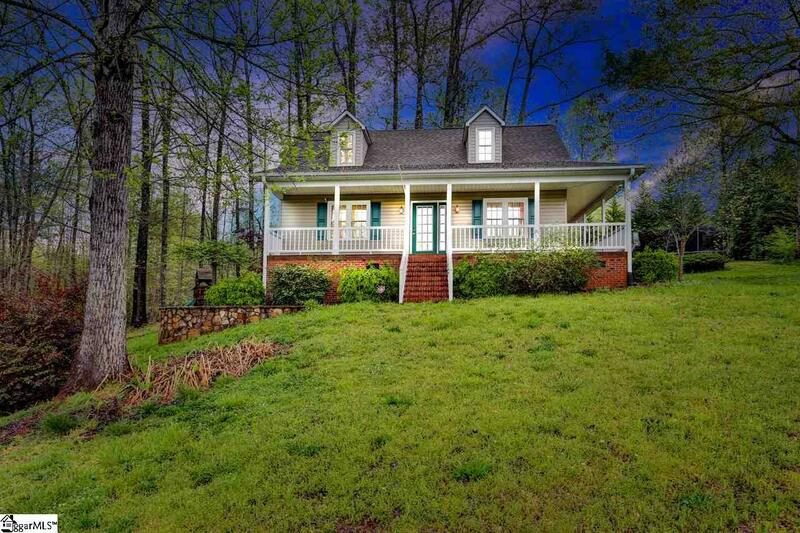 Outside, enjoy the wrap around; rocking chair front porch or the back deck as you take in the nature around you. This home will sell fast so come see it today! Listing provided courtesy of Trystina Lowe of Keller Williams Grv Upst.